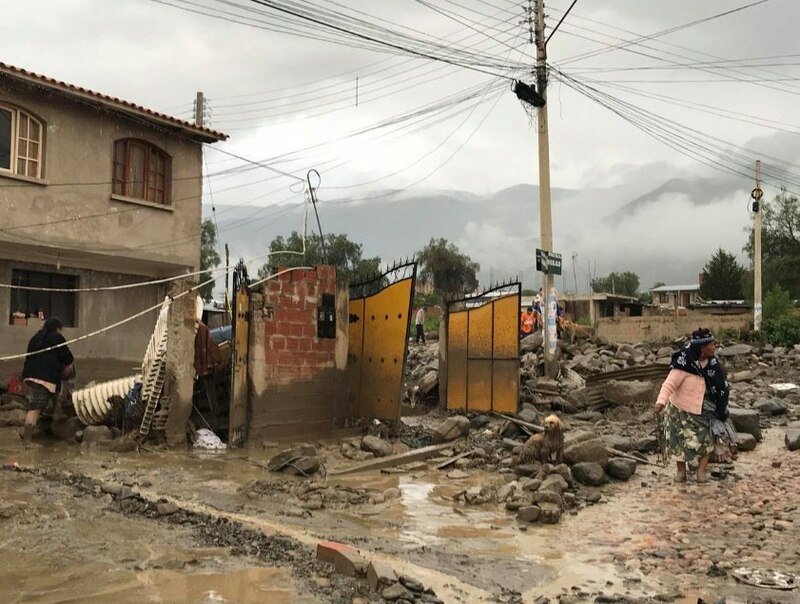 A mudslide has swept over Tiquipaya, a town in central Bolivia, killing four people and badly damaging 15 homes, after days of rain have left thousands of people homeless, fields underwater and houses destroyed across the country. 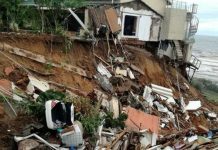 The mudslide occurred on Tuesday night when the rain-swollen Taquia River burst its banks, sweeping everything in its path and causing damage to water and gas lines. 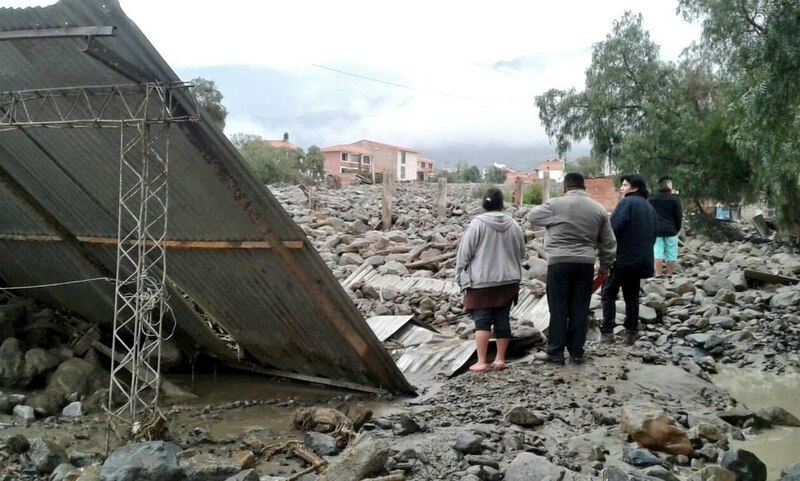 Deadly rains, floods and mudflows in Bolivia and Argentina. 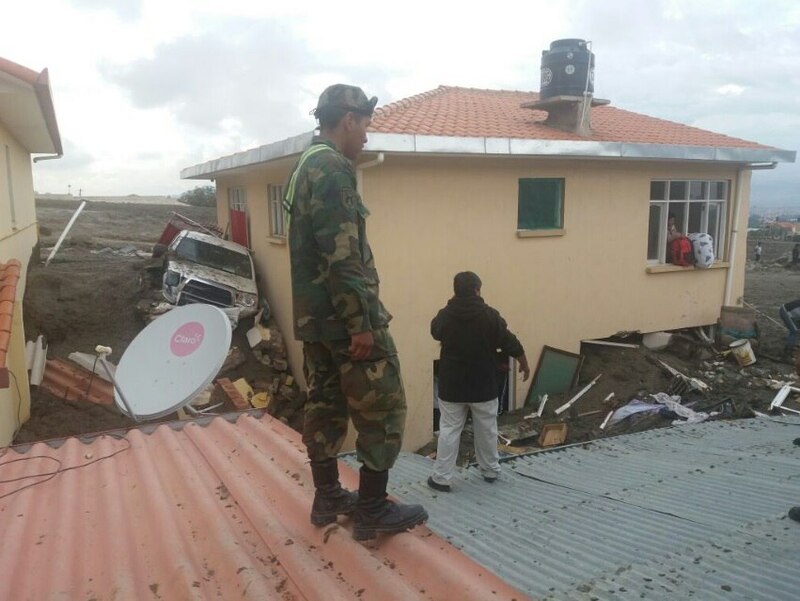 One of the victims was a 13-year-old boy trapped when the mud covered a home. 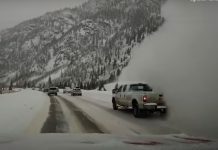 Garcia Linera said that he had been in another home where two women were buried by the mud, and identified the fourth fatality as a man of 74. Tiquipaya is a municipality in the central province of Cochabamba, located 11 km from Cochabamba city, the regional capital. A river of mud in Tiquipaya. Only rocks to the horizon. 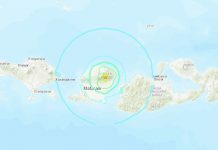 The regional government has opened three shelters, where around 80 people have taken refuge, and sent heavy equipment to remove the mud from streets and homes. 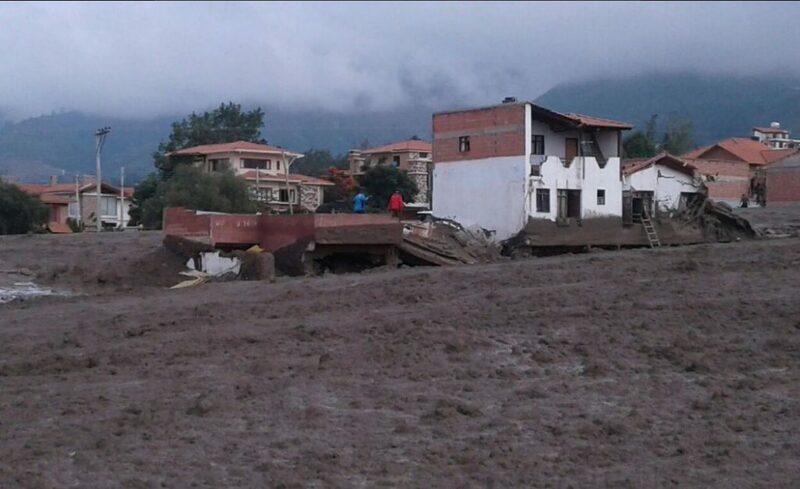 The mudslide destroyed some houses in Bolivia. 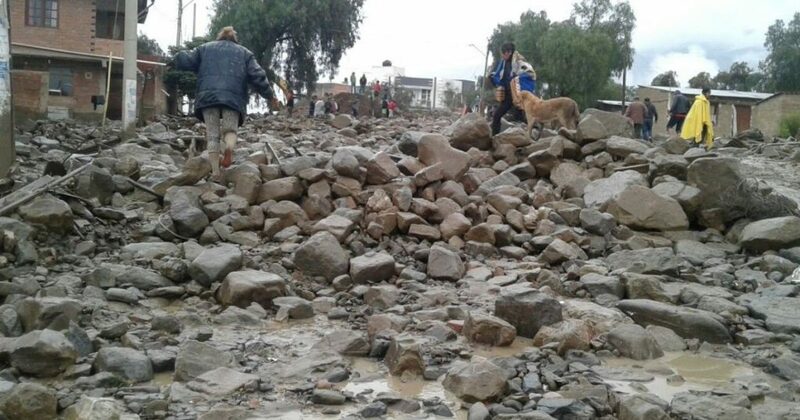 Huge boulders now cover the streets in Tiquipaya. 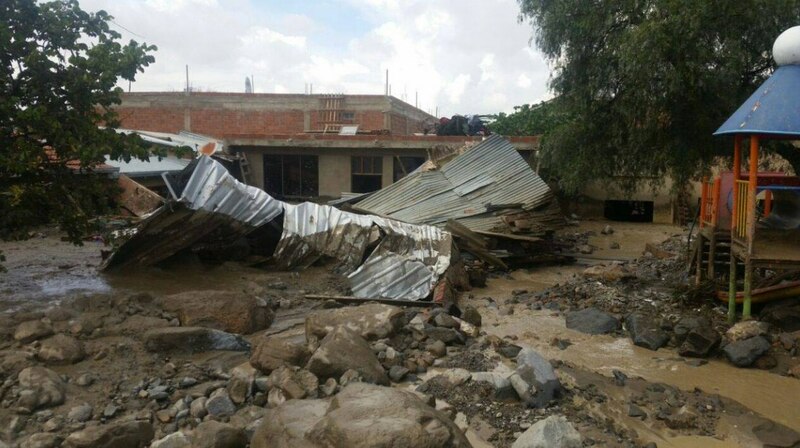 These 4 deaths add to at least six other dead due to heavy flooding across the Andean nation of Bolivia, where days of rain have left thousands of people homeless, fields underwater and houses destroyed in areas around Zacuiba, Camiri and Villamontes in Gran Chaco province. 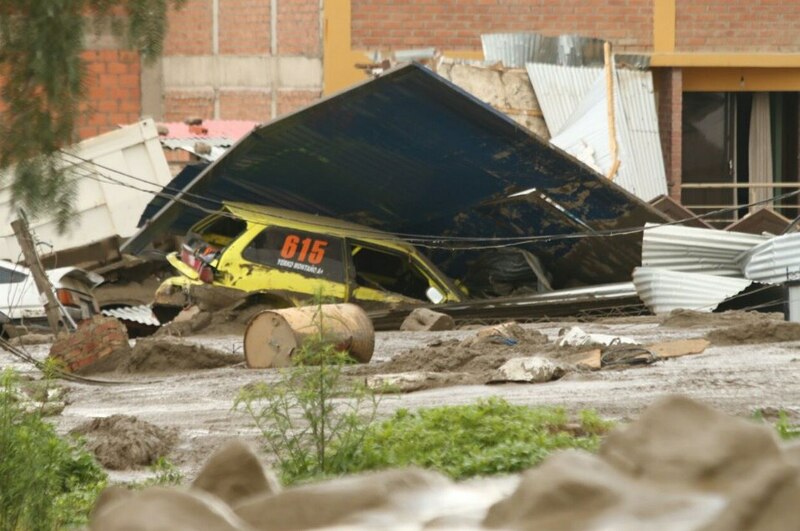 Mudflo has destroyed a city in central Bolivia. 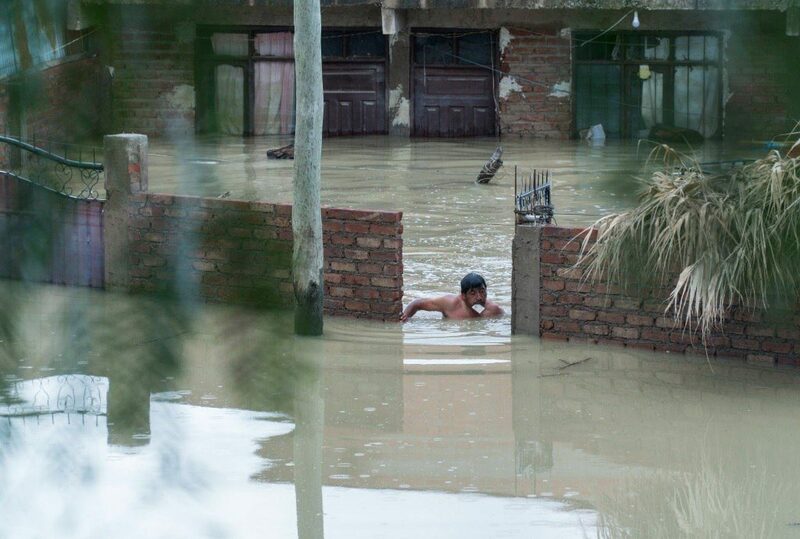 This guy tries to save something from his flooded home. 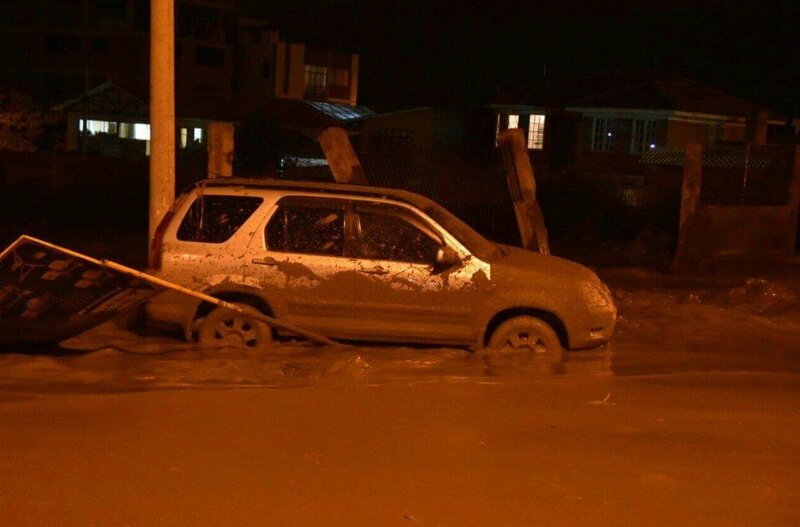 Due to the storms, at least 50,000 people in seven of the country’s nine departments have been left homeless. 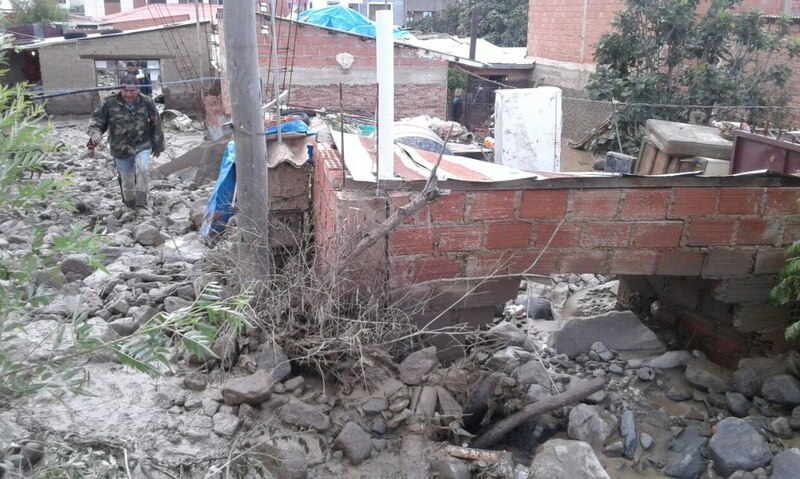 The hardest-hit areas are near the southern border with Paraguay and Argentina. More than 33,000 fields have also been flooded. 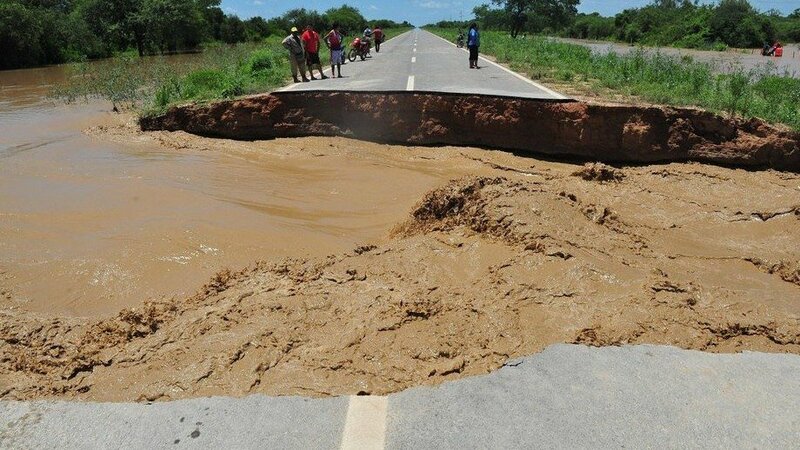 roads are cut in Bolivia due to heavy rains. 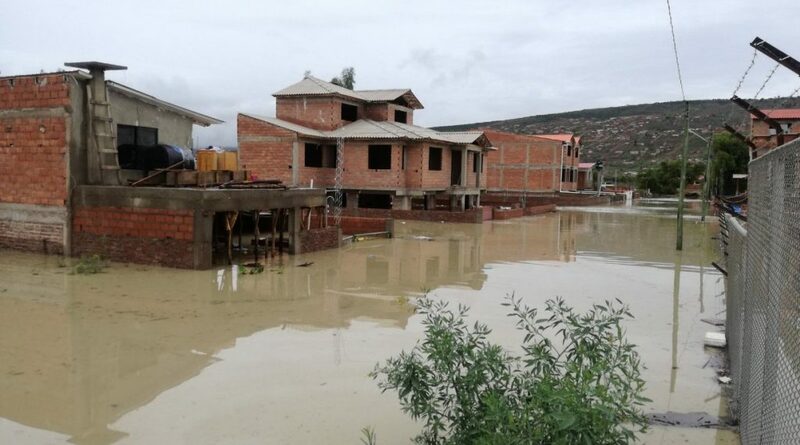 Meanwhile heavy flooding has also been reported in northern Argentina where more than 60 000 people have been affected by floods and landslides over the past couple of days, triggering evacuations in Santa Victoria Este and one death as levels of Pilcomayo River reached record highs.